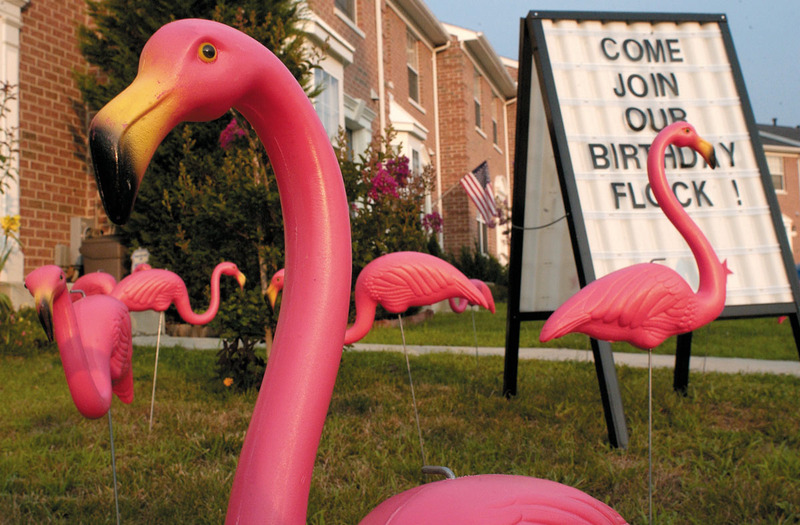 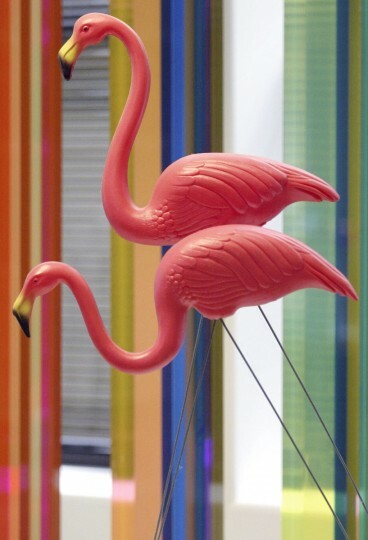 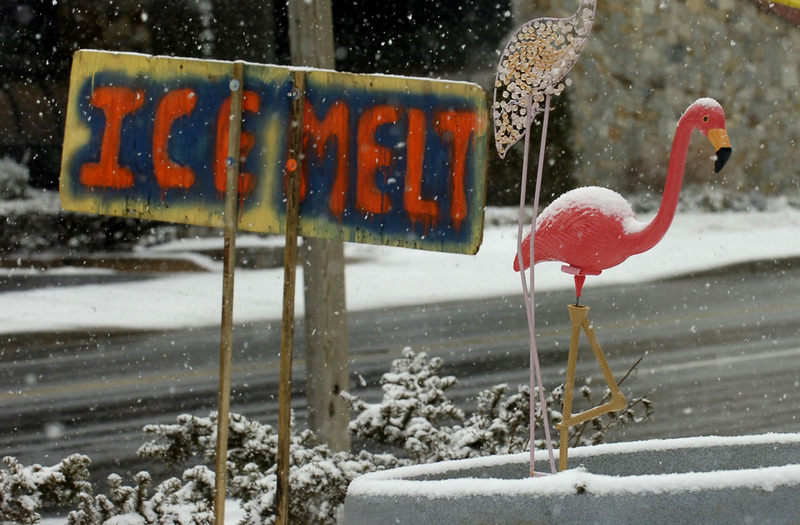 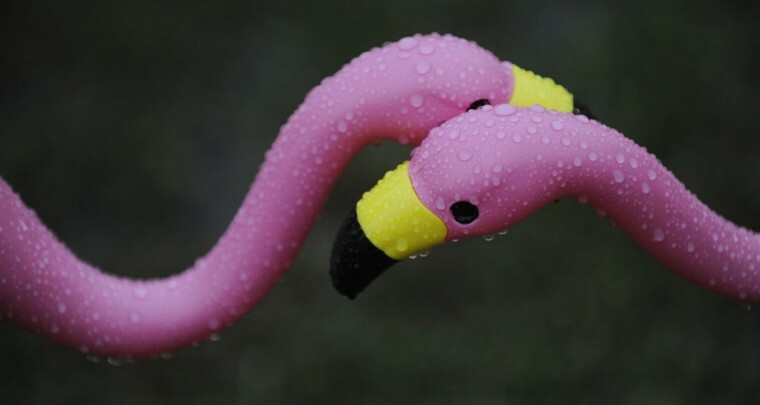 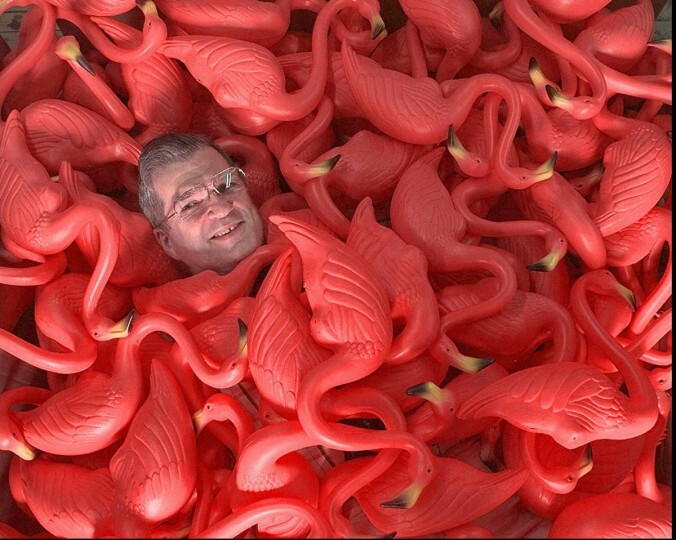 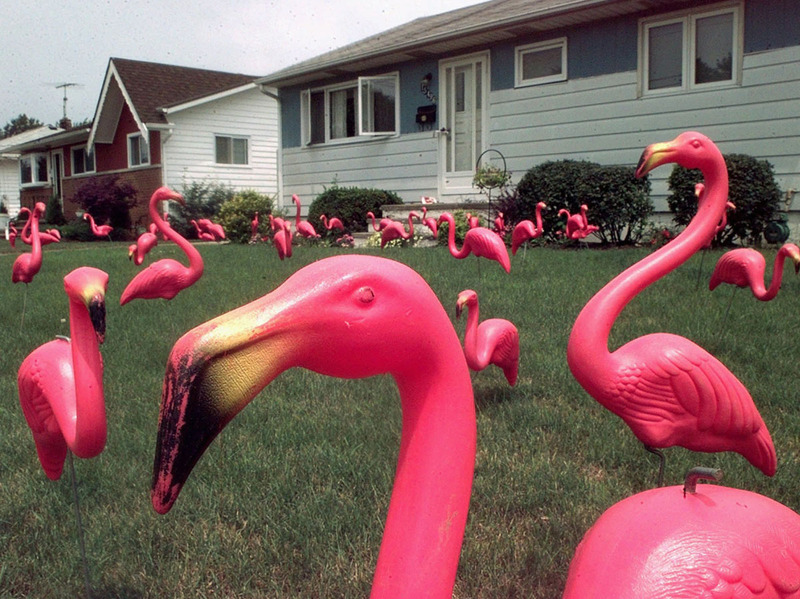 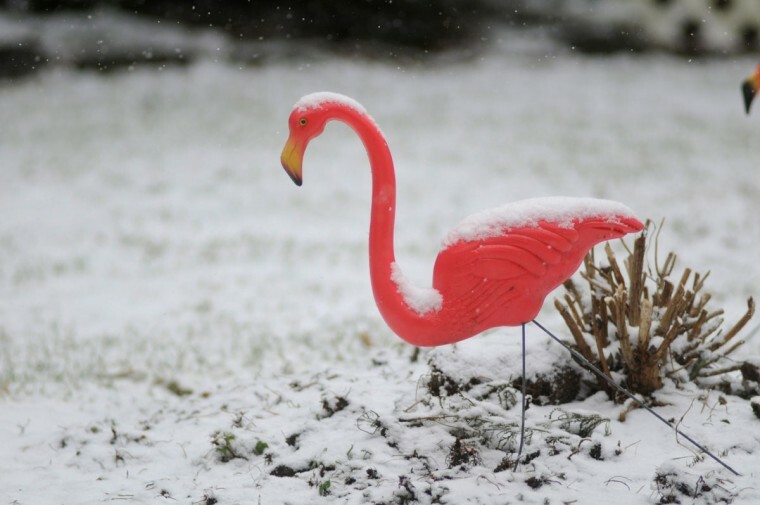 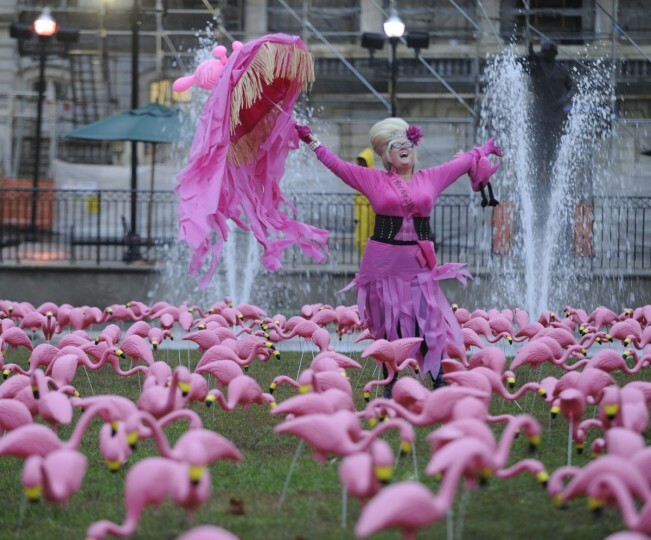 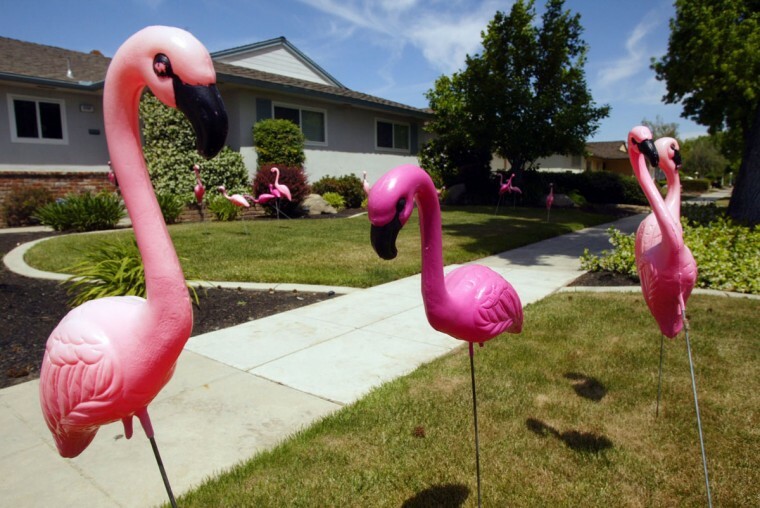 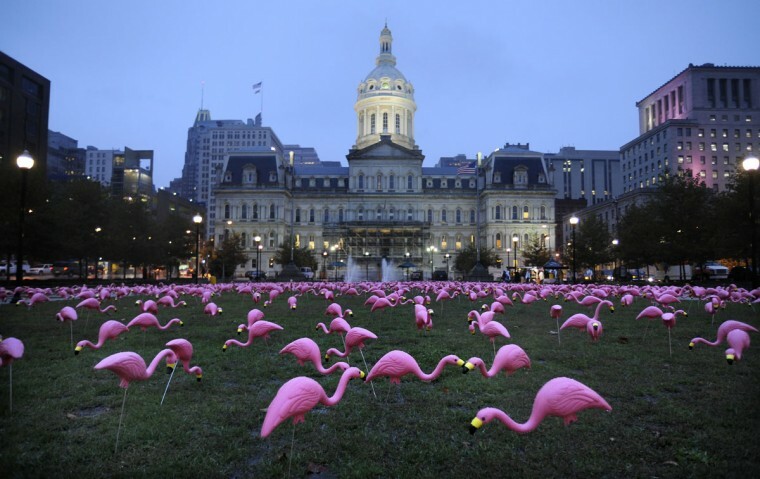 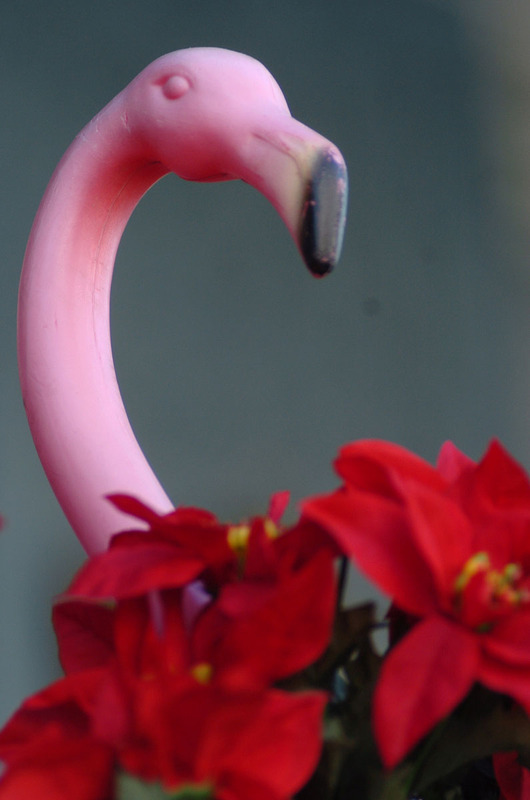 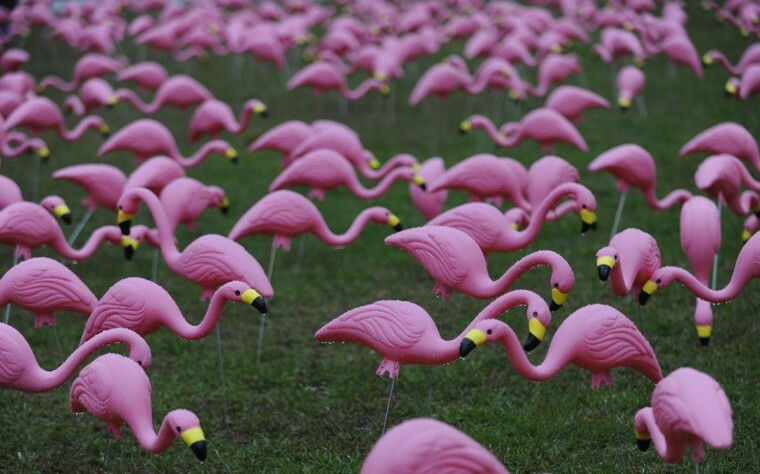 The creator of the pink plastic lawn flamingo, the ultimate symbol of American lawn kitsch, has died. 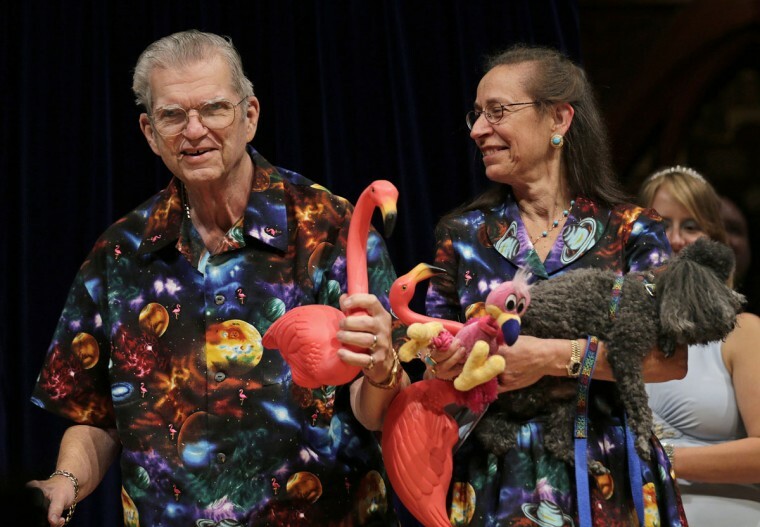 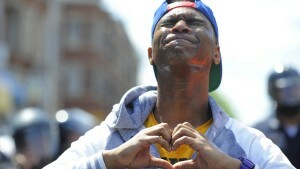 Donald Featherstone was 79. 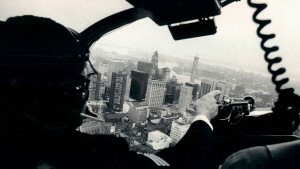 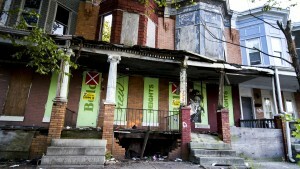 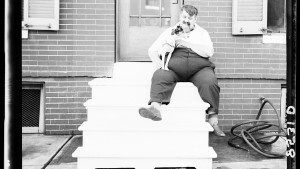 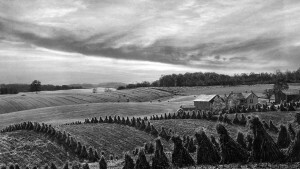 In addition to his wife of 40 years, Featherstone is survived by two children, four grandchildren and 2 great-grandchildren.